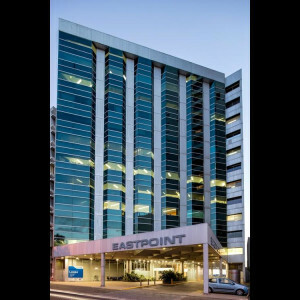 16 Victoria Avenue is a prominently located office building sitting on the corner of Hay Street and Victoria Ave in the heart of the legal precinct of the Perth CBD. 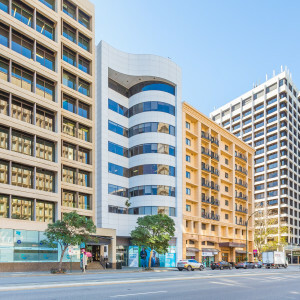 The property affords access to convenient amenity including Transperth’s Free Transit Zone which provides bus services along St Georges Terrace and only a short walk to the heart of Perth’s shopping district in the Hay Street Mall. The building has recently had a major capital expenditure program in excess of $3,000,000. The program includes a major external terrace and lobby redevelopment with a new Café to provide a revitalised customer experience, modern and bright lift areas, refurbished washrooms, brand new high quality and secure end of trip facility for tenants and a communal conference facility. 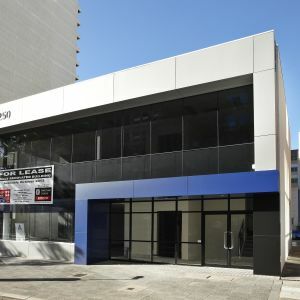 The property boasts floor plates of 619sqm with excellent natural light and a stunning outlook over Perth Cathedral, Archbishop’s Palace and just 200 metres from Hibernian Place which features the Westin Hotel, Garum restaurant, Hadiqa and Goody Two’s bars and a number of other food and beverage offerings. 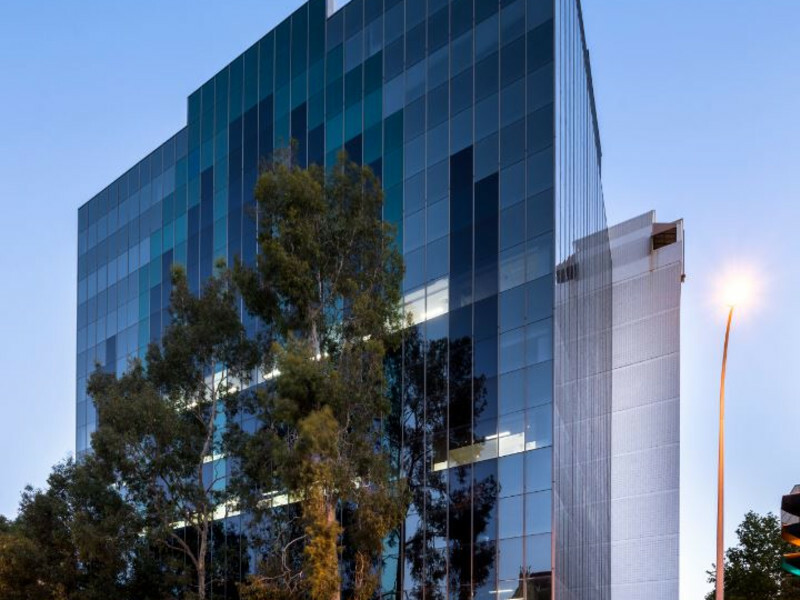 Tenancies with high quality existing and brand new fit-outs are available starting from 60sqm covering almost every size up to contiguous floors of 1,200sqm+. Contact the exclusive leasing agents for more information. Secure basement car bays available at $550 per bay per month plus government levies and GST.